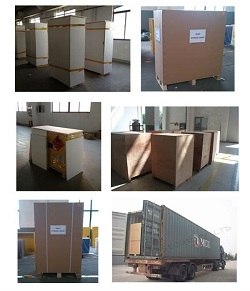 Address: Hongshan Economic Development Zone, Wuxi city, Jiangsu province. 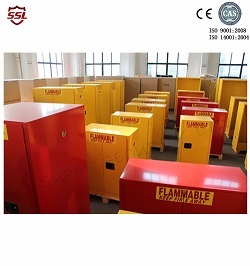 Safety Storage Cabinets for 1-gallon paint cans are available in 30, 45, 60 and 90 gallon capacities. Warning label reads "Flammable - Keep Fire Away". Perfect for print shops or auto body repair. 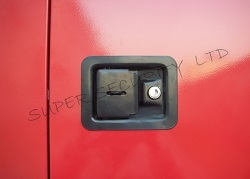 Available in manual and self-locking doors. 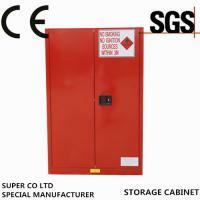 All cabinets comply with current OSHA regulations and are designed in accordance with the standards of NFPA 30. 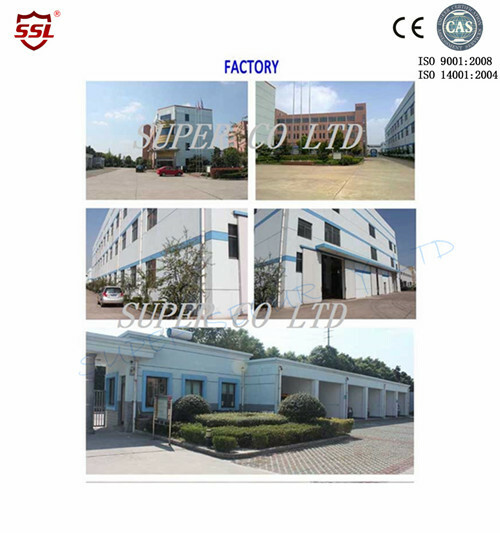 SUPER CO LTD offers a full line of Paint &Ink Storage cabinets, Corrosive storage cabinets, storage cabinets,cleanroom-safe polypropylene cabinets for today's most demanding manufacturing and laboratory environments. 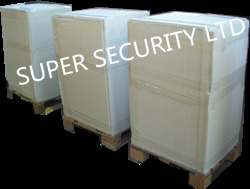 Paint & Ink storage cabinets, 1 gallon to 90 Gallon capacity, for safely and securely storing and organizing paint and ink cans. 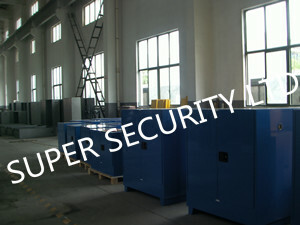 They are available based on the ultimate size of the cabinet selected. 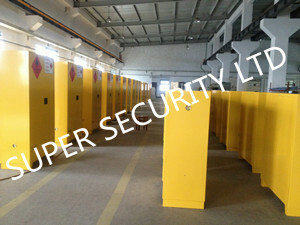 All interior and exterior surfaces, including shelves, are finished with industry standard Red and yellow powder coating.